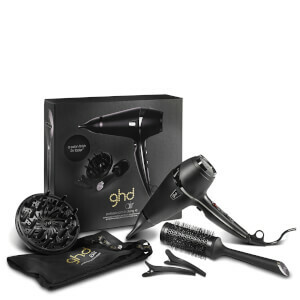 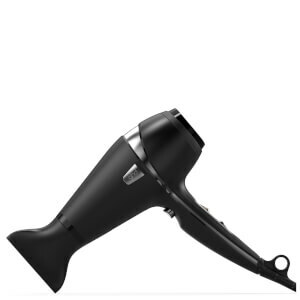 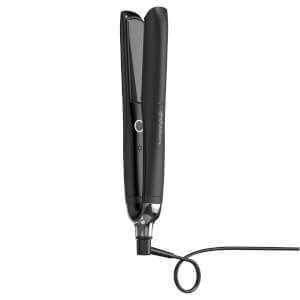 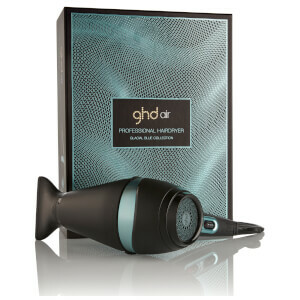 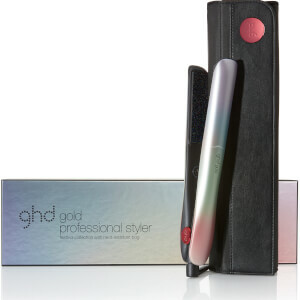 In 2001, GHD revolutionised the way we style our hair with the launch of their first ever styler. 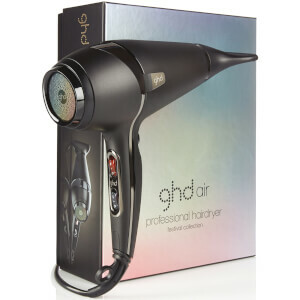 Fast-forward 15 years and this unique brand continue to lead the way in the innovation stakes; offering professional, original stylers that can be used at home. 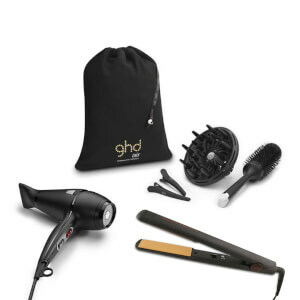 Multi-purpose, each styler has the ability to straighten, curl and flick your hair, and with a whole host of accessories to compliment their stylers, you'll be sure to find everything you could need to create luxurious locks with GHD. 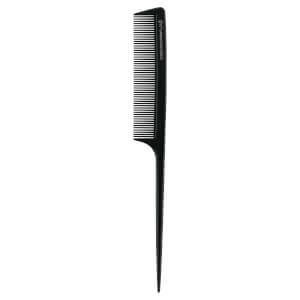 Begin by sectioning your hair and pin in place, leaving only the bottom section down. 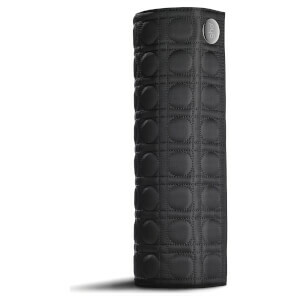 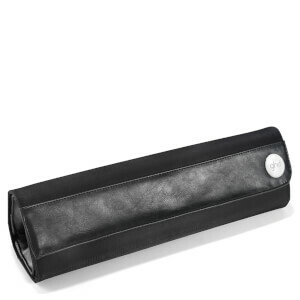 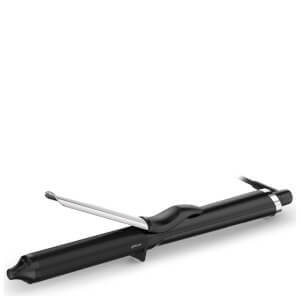 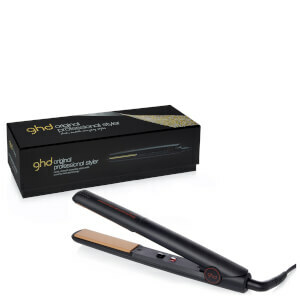 Place hair between the plates of your GHD and twist clockwise in one full circle. 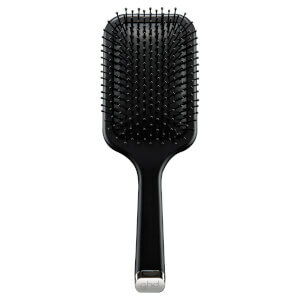 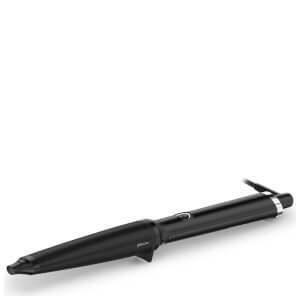 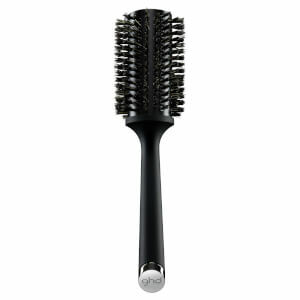 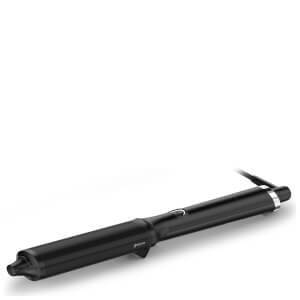 Bring the styler down the shaft of your hair until you reach the end. 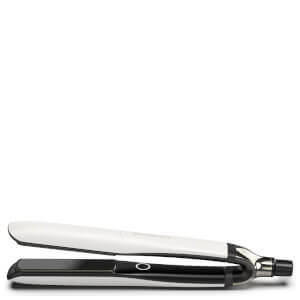 Release and reveal a ribbon curl. 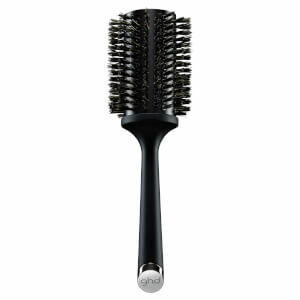 Repeat the process, altering between clockwise and anticlockwise. 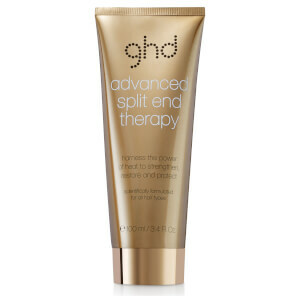 Finish with GHD Final Fix Hairspray. 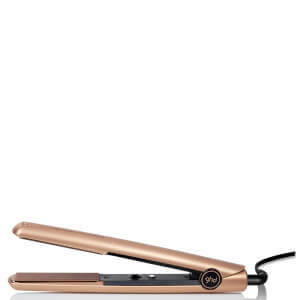 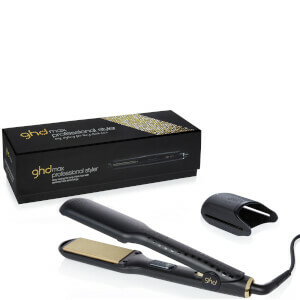 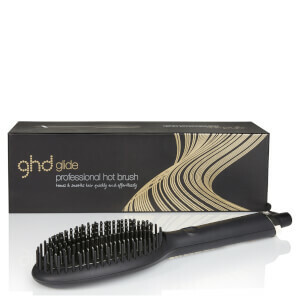 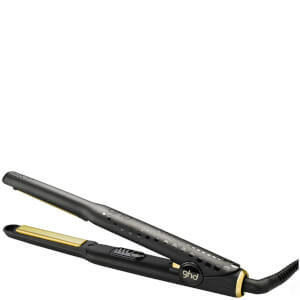 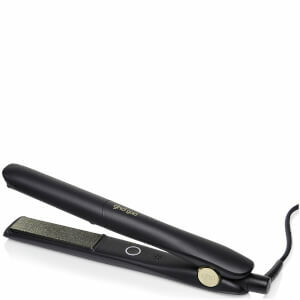 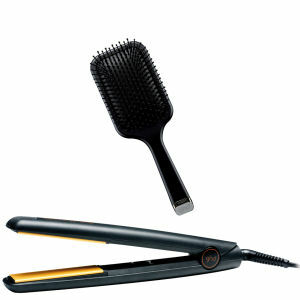 If you have thick hair, GHD Gold Max Styler is the best GHD for you. 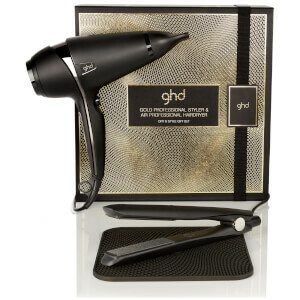 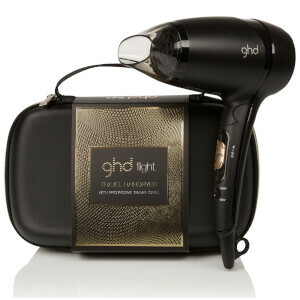 Helping to tame unruly hair, the GHD Gold Max Styler boasts exclusive technology that helps you tame unmanageable hair. 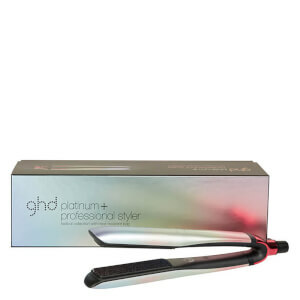 Featuring luxurious plates to smooth and shine hair in addition to a protective plate guard to ensure safe styling; this innovative styler will leave you with super-soft expertly styled tresses.